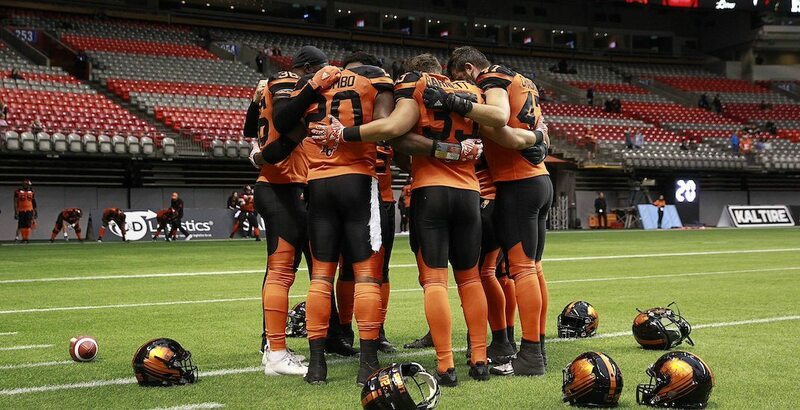 The BC Lions have suspended Torey Hunter, their director of player personnel and player development, reportedly because he used an anonymous Twitter account to blast the Edmonton Eskimos. TSN reports that Hunter was suspended 90 days by the Lions back in November, after a league investigation concluded he was the culprit. The account reportedly first drew suspicion from the Eskimos last spring when the account criticized official Eskimos team news with inside information. Hunter was a regional scout with the Eskimos for four years before following Lions GM Ed Hervey to BC after the 2017 season.